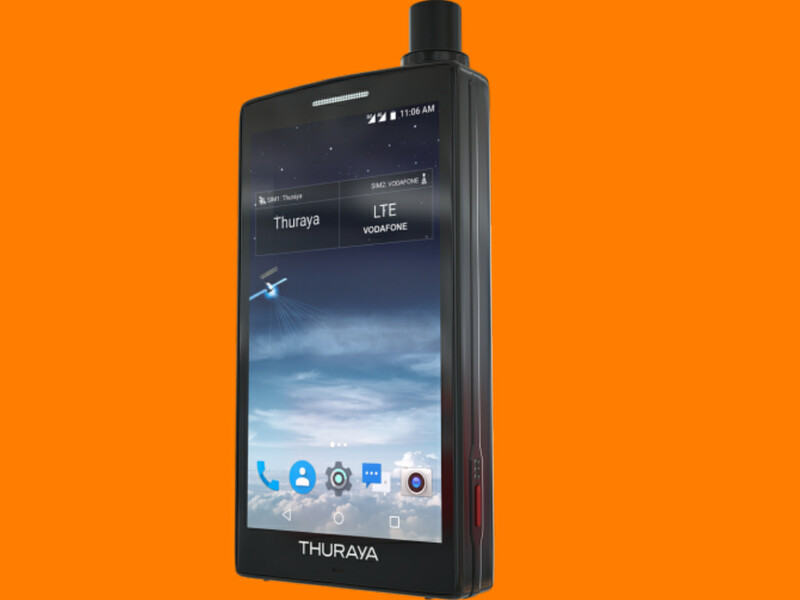 Thuraya, the Telecommunication company has launched the first satellite smartphone which is named as Thuraya X5-Touch. The device runs on the Android platform and it is the best part of it. All the Android applications available on the Play Store can be utilized by you over this device with ease. 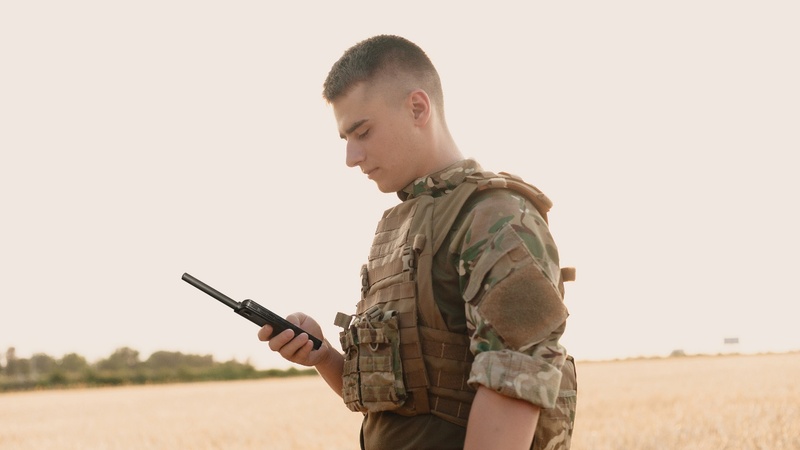 The phone is always backed with a satellite connection and it is a very good functionality.The phone manufacturer, Thuraya is a UAE based global satellite operator. You might still be surprised about this phone and might be thinking that how will be the look and feel of the phone. But let us tell you that the look of the phone is similar to the smartphones that you use in your day to day life. The Thuraya X5-Touch smartphone has the 5.2-inch IPS LCD screen with the screen resolution of 1920 x 1080 with the aspect ratio of 16:9. The phone is made up of glare resistant Gorilla glass that works even when we are wearing gloves and also when it is wet. The weight of the device is 262 grams and the device comes with thick bezels. The device comes with IP67 water and dust resistance along with MIL-STD-810 certification. The device is capable of handling extreme weather conditions too. The phone features 2 GB RAM and 16 GB of expandable storage. The phone is powered by a Qualcomm Snapdragon 625 chipset. The platform or the operating system on which the phone runs is Android 7.1 Nougat. The phone comes with an excellent camera having 8 Megapixel on the rear camera and 2 Megapixel on the front camera for taking the selfie. There is a 3800mAH battery inside the phone and it comes with a dual SIM-card facility wherein the first slot contains a 2G/3G/4G network capacity while the second slot is reserved for the satellite network. This satellite smartphone comes with a GPS, Glonass navigation support with Bluetooth, Wi-Fi connectivity and NFC. 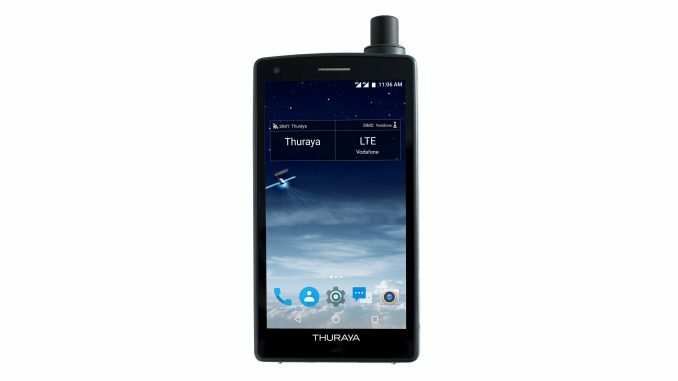 The Thuraya X5-Touch phone will be available for 999 pounds in almost 160 countries. 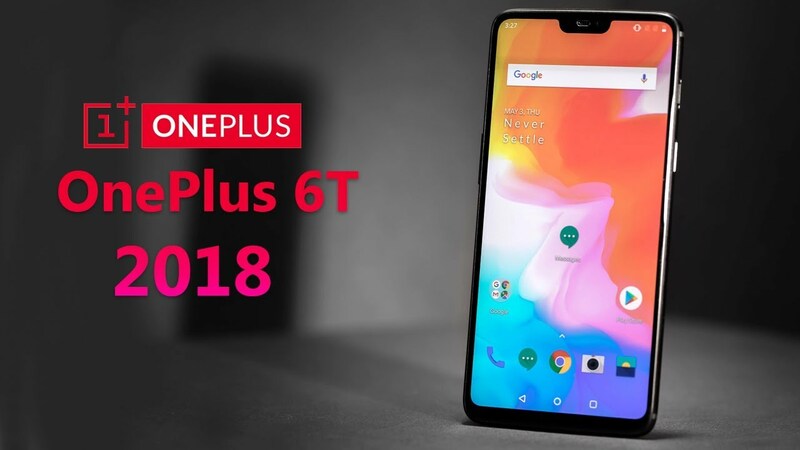 The company said that the phone will be out in the market in December. The company has claimed that the users who need to frequently move in and out of the terrestrial coverage across a range of different market sectors including the energy projects, government missions, enterprise communications, and NGO deployments.